Made of high-density polyethene. The first number shown in the description refers to the I.D. of the protective tube. The second is the size of MLC suitable. 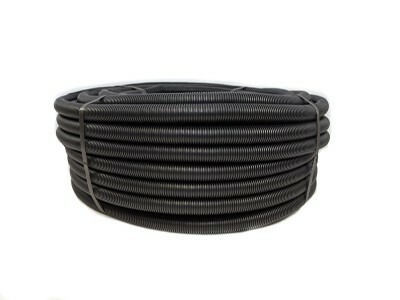 Supplied in coils of 50m lengths.